Running a blender on a power inverter can be a great way to make really cool drinks and smoothies in the middle of no where. I have seen people use power inverters and blenders in the parking lot at the game and even in the field for scientific research. 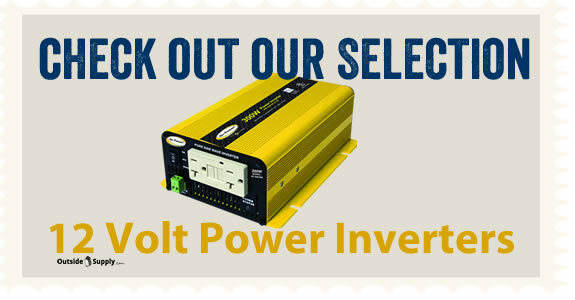 the use is up to you, the power inverter is where we can help you. This is a picture of my blenders specs. This blender is easy, It clearly tells you how many watts it requires. As you can see the 500W is 500 Watts. Other blenders though may have just amps and volts. To determine watts on these blenders, simply multiply volts X amps to get watts. Also look for inverters with GFCI outlets since this will be used with or near water. Be safe rather than sorry when it comes to electricity, even when its from a power inverter.